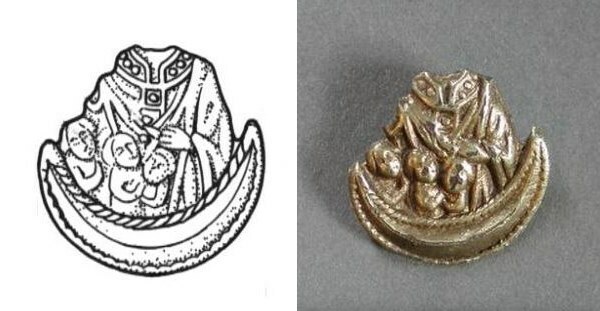 The following post offers a very brief discussion of the distribution and significance of the late medieval to early post-medieval St Nicholas or 'Boy Bishop' lead tokens, including a distribution map of these based on the material recorded by the Portable Antiquities Scheme. The cult of St Nicholas and its associated 'Boy Bishop' tradition—which derived from the saint's patronage of children and involved the choosing of a boy to be dressed up as the saint, who then performed ecclesiastical duties in the period around St Nicholas's Day (6 December) and Holy Innocents (28 December)—seems to have been widespread throughout England in the late medieval period, to judge from both the prevalence of dedications to St Nicholas and the number of references to Boy Bishops that are found in sources of this era. For example, in the fifteenth century at King's College, Cambridge, the Boy Bishop was allowed to 'say and carry out vespers, matins, and other divine services', and the Boy Bishop's mitre there in the early sixteenth-century was a gift from Bishop Geoffrey Blythe of Chester, indicating the official approval of the tradition. 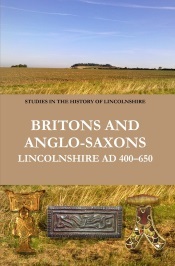 Similarly, at Lincoln in the 1530s, a Boy Bishop celebrated vespers on the vigil of Holy Innocents; at Exeter, the cathedral chapter lent the Boy Bishop his garments and mitre; at York, the Boy Bishop would preach a sermon and then travel the region delivering it at other churches, such as Beverley, Leeds and Fountains Abbey; and at Westminster Abbey, the Boy Bishop had a special mitre made of white silk with Ora pro nobis Sancte Nicholai embroidered on it. 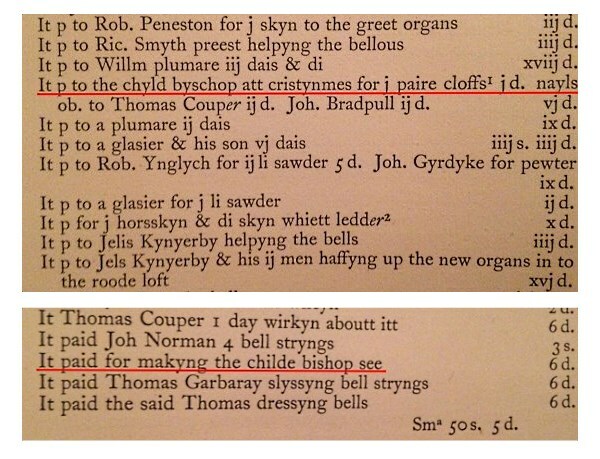 Furthermore, Boy Bishops were not restricted to just the great churches and abbeys of England. 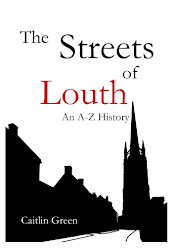 Many of the churches in London had their own Boy Bishops, with vestments ranging from buckrum at St Martin, Ludgate, to red silk at St Nicholas Cole Abbey, as did churches in ports and market towns such as New Romney (Kent), and Louth (Lincolnshire). Extracts from R. C. Dudding (ed. 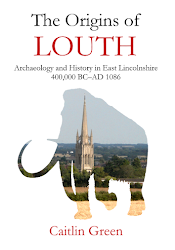 ), The first churchwardens' book of Louth, 1500–1524 (Oxford, 1941); these early sixteenth-century accounts mention multiple payments for the Child Bishop (Boy Bishop), including one for making his see. 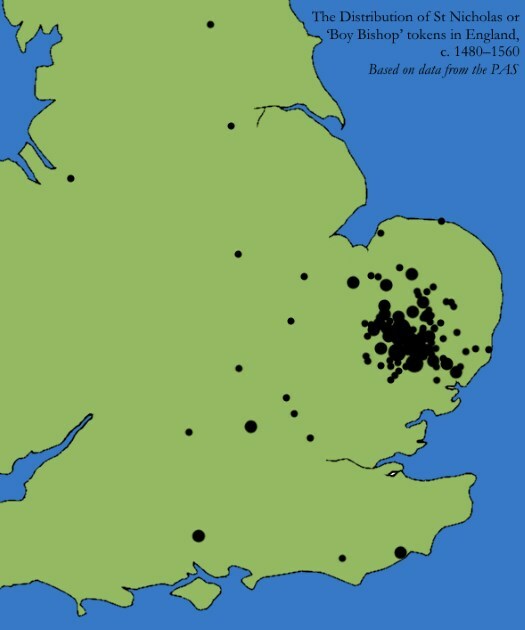 The distribution of St Nicholas or 'Boy Bishop' tokens in England, c. 1480–1560, based on data from the PAS (drawn by C. R. Green). 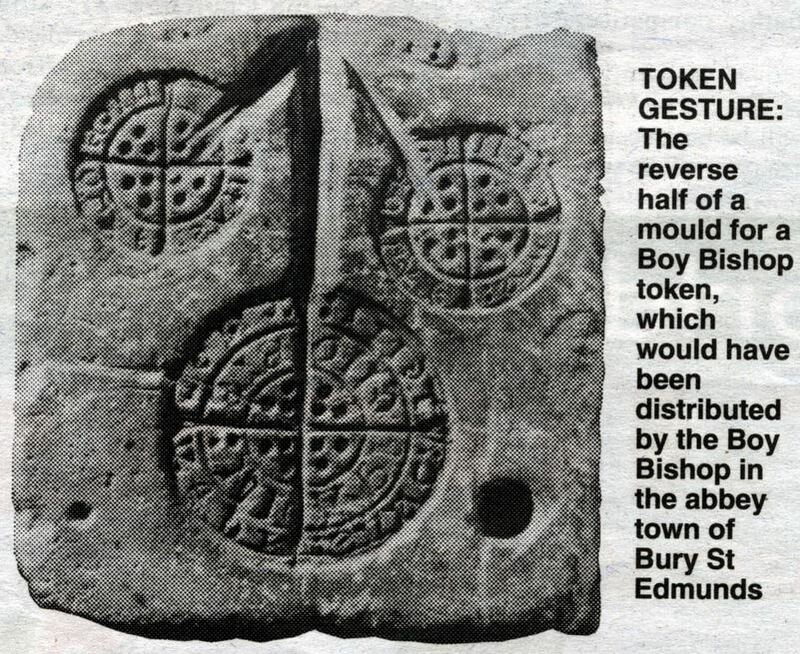 Needless to say, such a distribution suggests that the tokens represent a specific, local manifestation of the more-widespread St Nicholas cult and Boy Bishop tradition, something supported by the fact that a mould for casting these tokens has been found at Bury St Edmunds. 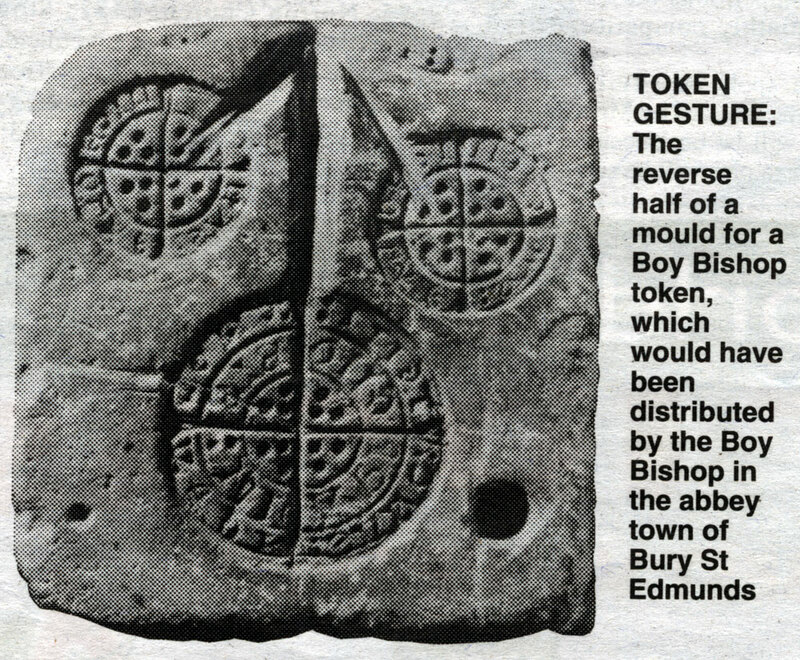 Indeed, although some of the tokens appear to have been made at Ely and Ipswich on the basis of their inscriptions, it is thought that the vast majority were very likely made in Bury St Edmunds itself. As to the purpose of these items, Stuart Rigold has argued that they were primarily low-value, symbolic lead 'tickets' distributed as largesse by the Boy Bishop to local children and the poor each December, who could then taken these tokens and redeem them for sweetmeats and alms at the Abbey or the local St Nicholas Guild (or even, perhaps, at local tradesmen who cooperated with this charitable scheme), with the practice subsequently spreading to Ely, Ipswich and other local towns. 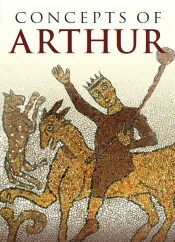 This local, East Anglian manifestation of the Boy Bishop tradition is believed to have had its heyday in the period between the 1470s/80s through to the Dissolution of the monasteries in the 1530s, with this local religious tradition then struggling on for a while into the reign of Queen Mary before its final suppression.